London has a dozen gin distilleries, a growing number of bars specialise in the spirit, and gin festivals in the capital sell out weeks in advance. But there are even more ways to participate with the juniper-based drink and distil your knowledge in London, especially while the craft gin craze is still in full swing. Get to grips by making your very own variant on the spirit, learn the complicated and clouded history of London’s favourite tipple and test out more of the stuff than you can shake a swizzle stick at. Here's our pick of the best gin distillery tours and experiences in London, giving drinkers access all areas to mother’s ruin. 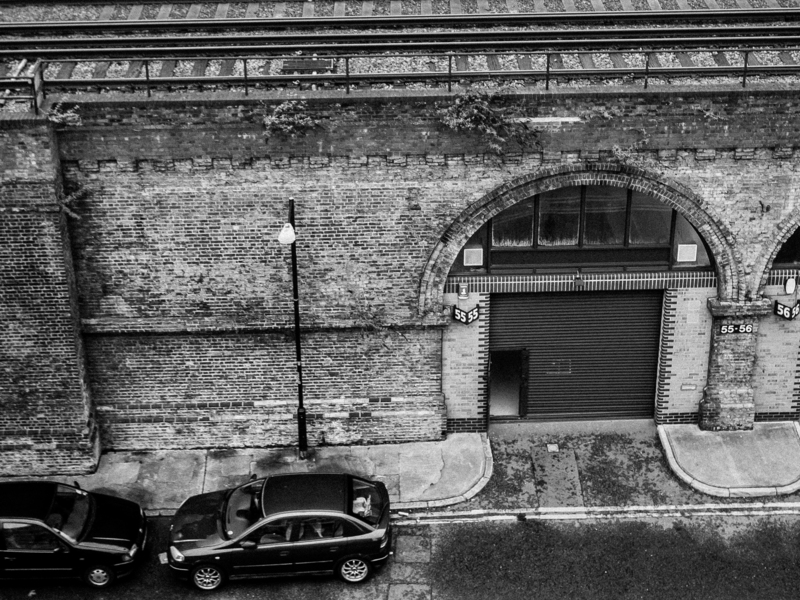 The granddaddy of London gin traces its origins back to 1829 and has been distilling on this site since 1958. Amazingly, London's oldest and most internationally renowned distillery is open all day, Monday to Saturday, to visitors. Tours last around an hour and a half and start every 30 minutes. They cost £15 (G&T included). Plus, there’s a particularly enlightening sniff-tour of the major botanicals that give gin its characteristic flavour. Get up close and personal with Clarissa and Jennifer, the custom-made copper stills named after TV’s ‘Two Fat Ladies’ at City of London Distillery. 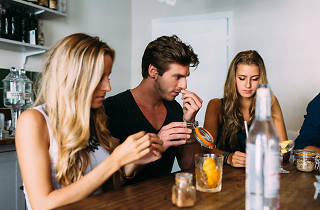 Enjoy a £25 session that lasts an hour and 15 minutes and takes in London’s unique gin history. 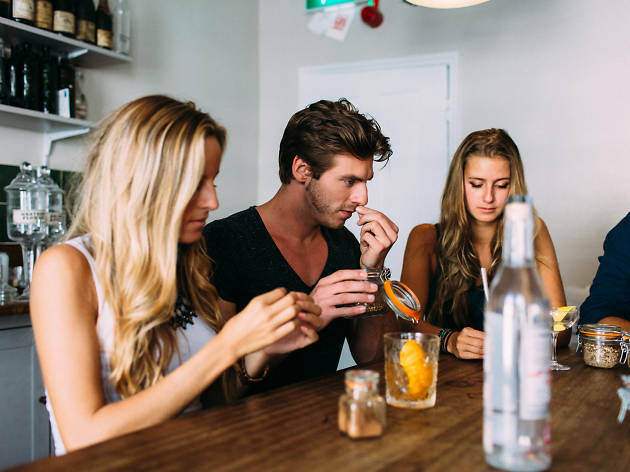 You’ll be fuelled by a flight of three gins, and you can purchase more gin tipples at the distillery's slick cocktail bar straight after. Upgrade your tour to a five-gin flight for £45 on Thursdays. 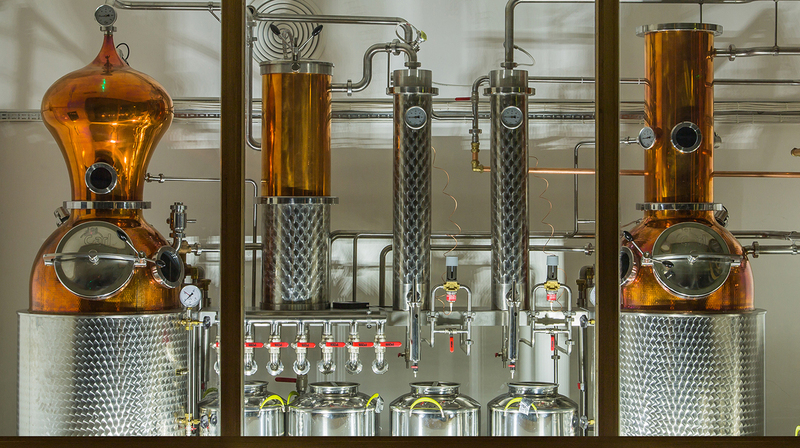 Alternatively, you can design and distil your very own gin for £125 in the 'gin lab'. One for the geeks, then. Despite the carpark location and the fact that this building used to be a glue factory, East London Liquor Company’s Mile End distillery is a strikingly modern place to learn all about mother’s ruin. Their Spirit of Gin Tour let’s you explore a little history with a G&T in hand before you get up close to their copper stills. Then hit the maturation room for a spirit tasting, where you’ll sample ELLC’s produce beside gins from around the world. Tours last an hour and a half on selected Friday and Saturday afternoons, £35 per person. For those who like their gin in the fast lane, it’s time to clamber on board The Gin Journey’s ‘gini bus’. 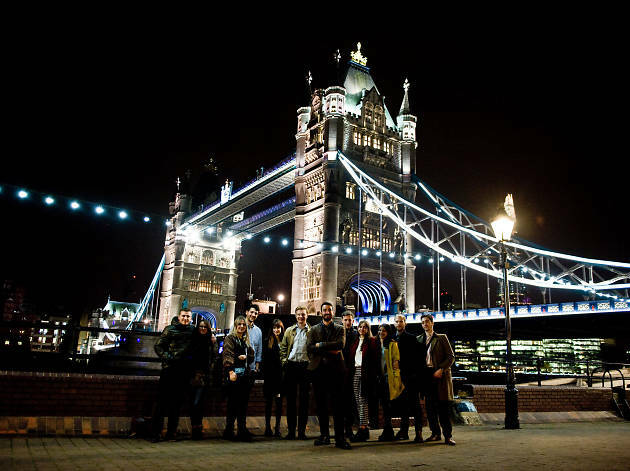 The chauffeur-driven evening tour, led by a gin-ius team, takes in five bars and one distillery for £74.62, with a gin cocktail served at each location. 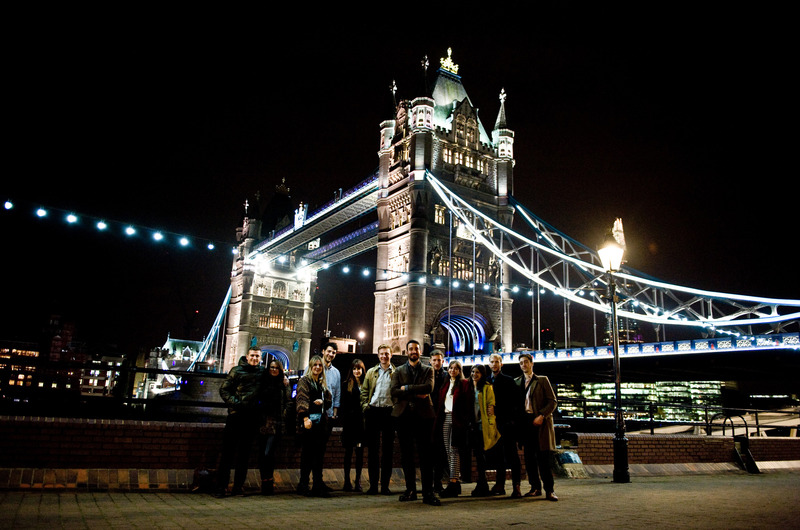 Tours take place on Saturday afternoon and Wednesday evening and take place across either Bermondsey, Notting Hill and Shoreditch. 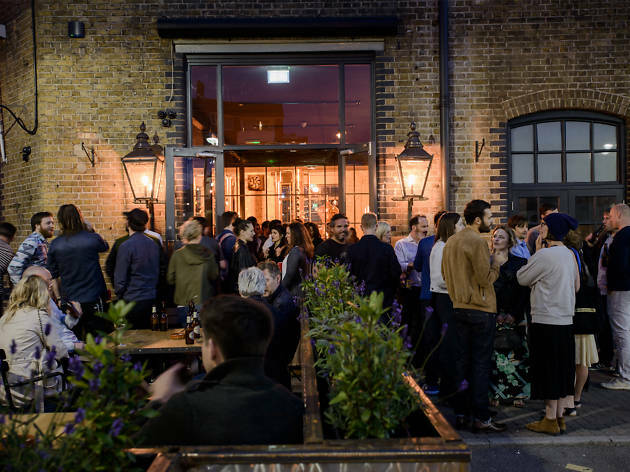 We recommend Bermondsey, where you get to visit two distilleries in total. Chauffeur: provided. Ibuprofen: BYO. The Ginstitute was once London’s smallest museum, but has since grown in size, moving across to the basement of Notting Hill’s ‘gin hotel’, The Distillery. You can enjoy three-hour sessions of history, tasting, cocktails, and blending. The £120 price tag buys two bottles, including the one you blend yourself, and you’ll drink four cocktails over the course of the evening. It's taught Monday to Thursday at 7pm, and at 2pm, 5pm and 7pm On Friday. There are five sessions on Saturday and two afternoon sessions on Sunday. That’s a whole lot of gin! They’re producing gin down by Camden Lock again for the first time in fifty years, and you have Half Hitch gin to thank for it. 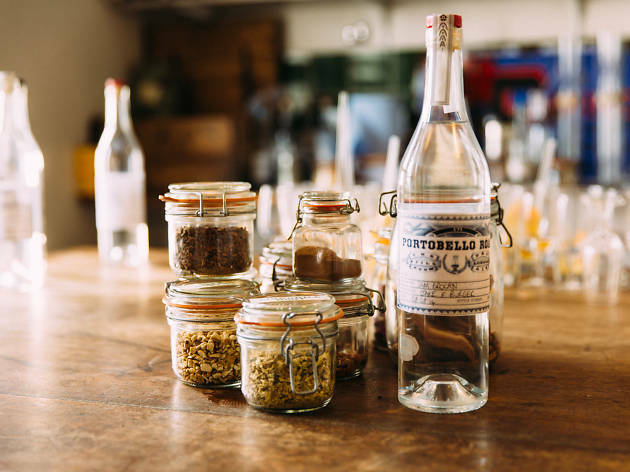 You can get hands on with this history at the micro-distillery’s very own Gin School. You’ll have an hour-long tutorial on the gin-making process before your chance to make your very own batch of the juniper-led spirit in pairs. 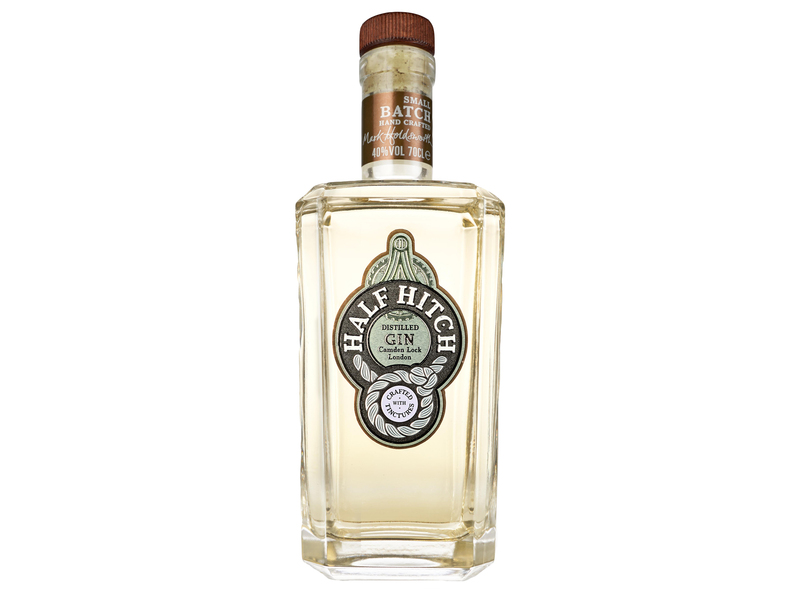 You’ll leave with a bottle of your own booze as well as a bottle of Half Hitch, all for £60 per person. Go back to school on weekday evening courses or at the punchier time of 10-11am. Take a tour of Hayman’s, a distillery that made its return to London in 2018, setting up shop in Balham. Tours cost £20, last 90 minutes and an all-important G&T, plus a tutored tasting. But what we really dig is their special ‘ginema’ events, which combine movies with themed gin drinks and juniper-infused snacks. Check their website for forthcoming screenings and don’t forget to grab some popcorn to line the stomach. Easily slotted in alongside a visit to Maltby Street market, Jensen’s is made at the Bermondsey Distillery and you can drop in for a tasting on market days (Saturday 10am-4pm, Sunday 11am-4pm). Admission is free, and you can bring in food from the market. If you want a proper tour, groups can email requests to gain access all areas. 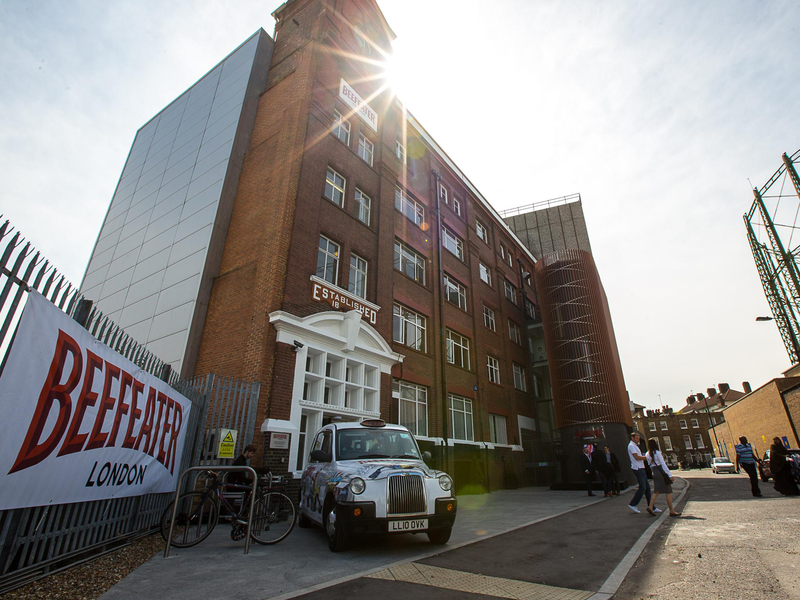 Bermondsey is home to The London Distillery Company, which produces Dodd’s gin as well as Kew Organic gin. They’ve named their stills Christina, Little Albion and Matilda – learn all about them on a Saturday distillery tour. Sessions take place at midday, 1.30pm and 3pm and cost £25 per person, generally lasting for an hour. 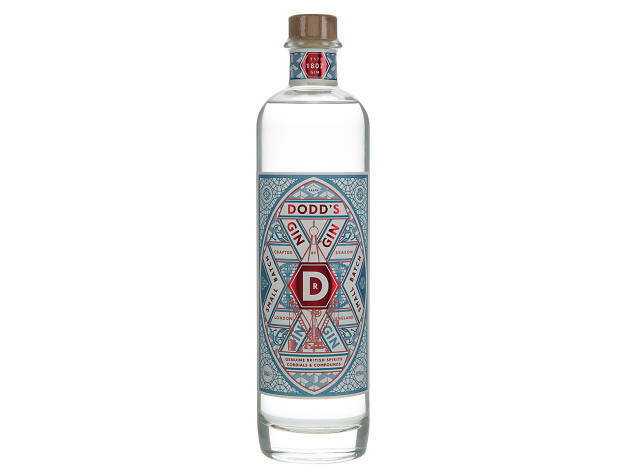 With that you’ll receive a G&T, as well as samples of the spirits being produced on site. 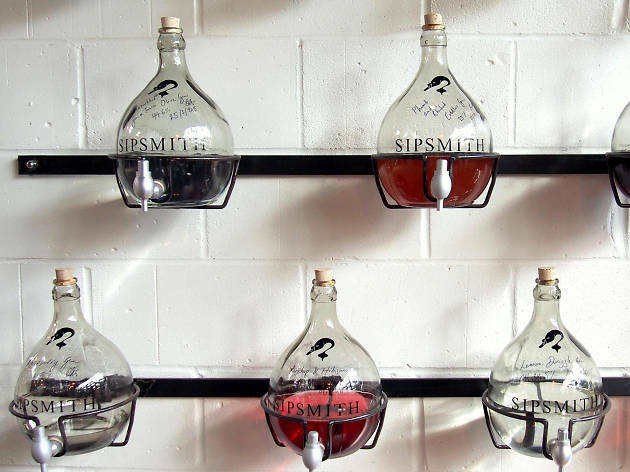 Sipsmith was the first of the new wave of London gin distilleries, and is still the best-known. The company runs tours (£25 including a G&T) at 6.30pm on Monday, Wednesday, and Thursday, and at 4.30pm on selected Fridays. 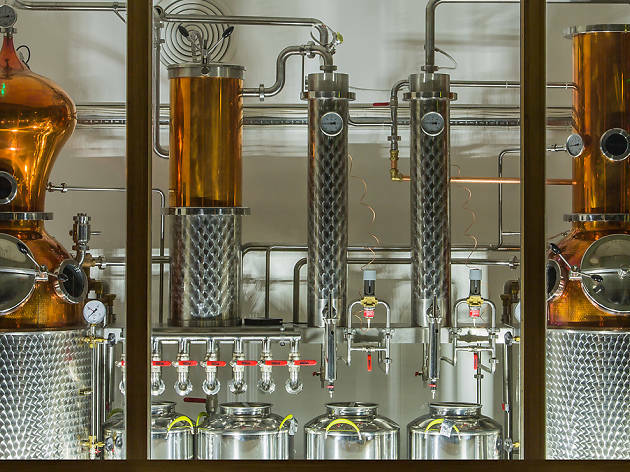 Sip a G&T while listening to a little history of gin in London, then tour the stills – Prudence, Patience and Constance – and get a tutored tasting. For £85 you can drink deeper with the Sipsmith Sipper Club every Tuesday: after the distillery head to Charlotte Bistro for a slap-up meal (with gin pairing, obvs). Make your own gin out east at 58 Gin’s Hackney Downs distillery. There’s only room for five in each class led over the course of two hours by the small batch brand’s founder. Settle in with a G&T before sampling three different gins to find what flavour profile most takes your fancy. Then select your botanicals and watch them as they work away in the still (with another gin cocktail in your hand all the while). 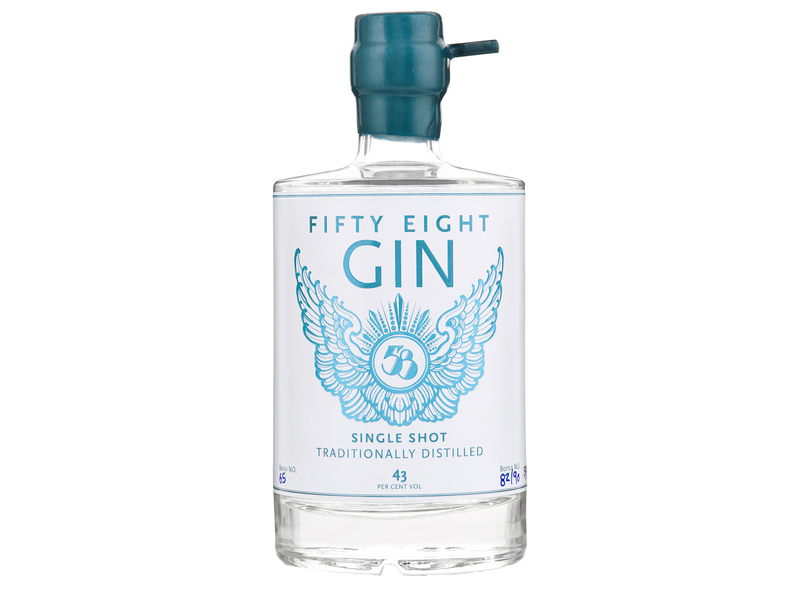 You’ll have a bottle of your gin and a bottle of 58’s to take away from the day. Experiences are on Saturdays at 1pm-4pm, and cost £85.77 per person.